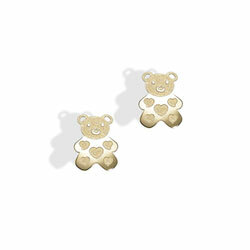 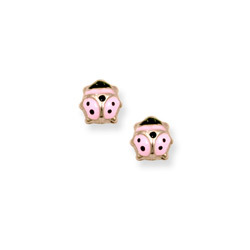 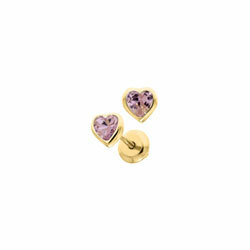 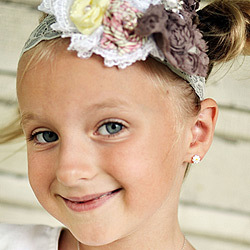 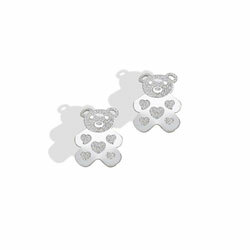 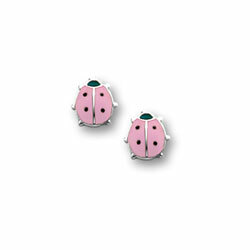 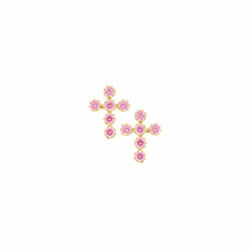 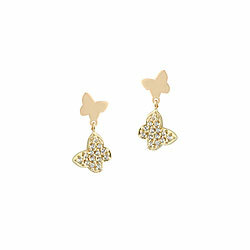 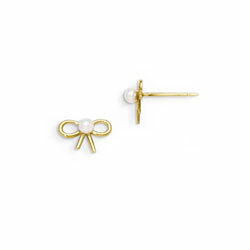 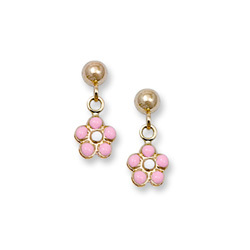 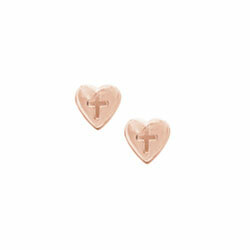 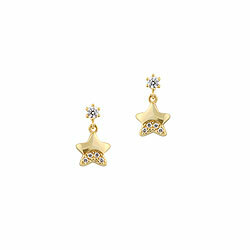 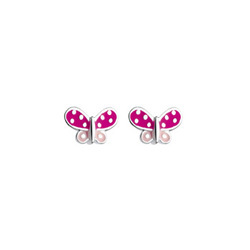 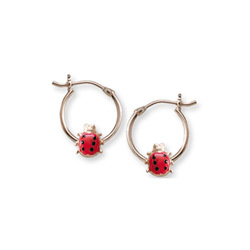 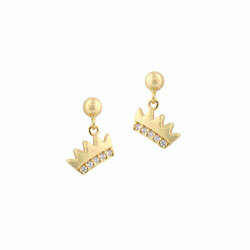 We have lots and lots of adorable earrings for girls. 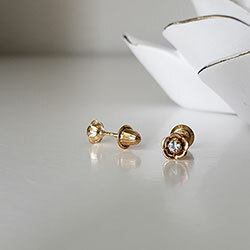 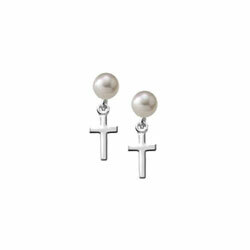 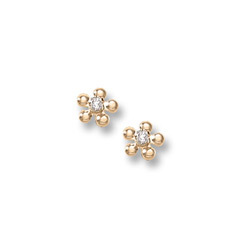 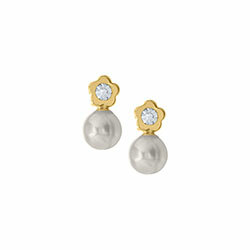 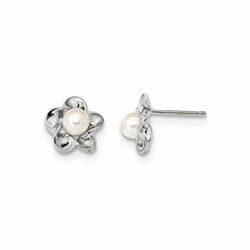 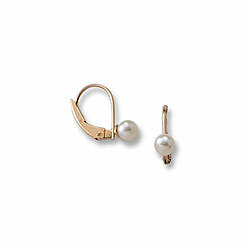 Earrings in silver and gold with diamond and pearls. 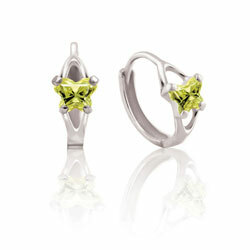 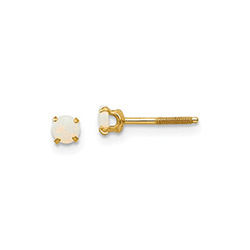 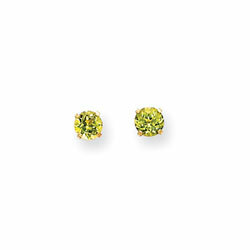 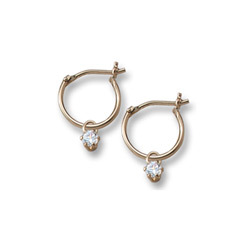 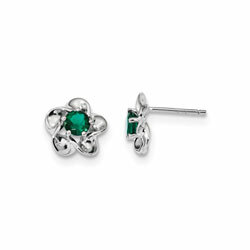 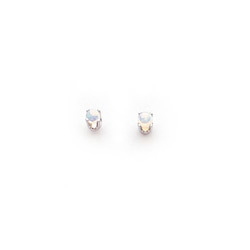 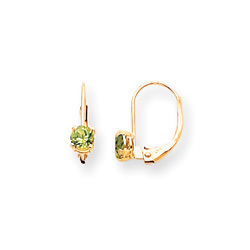 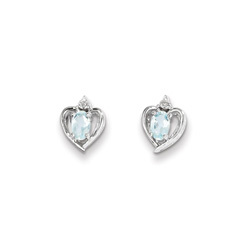 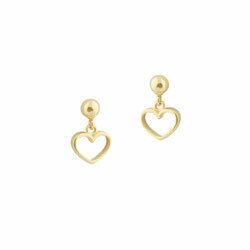 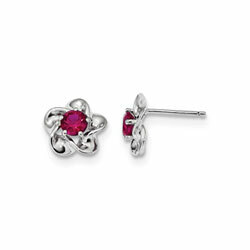 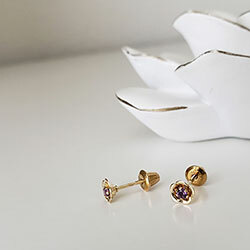 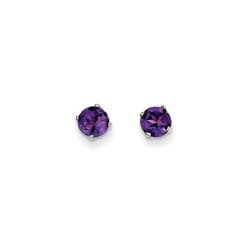 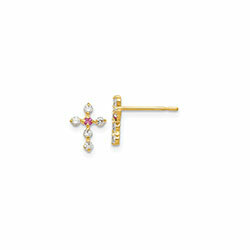 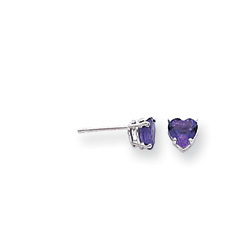 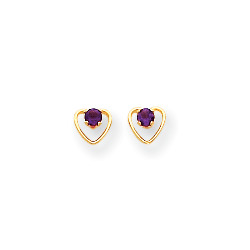 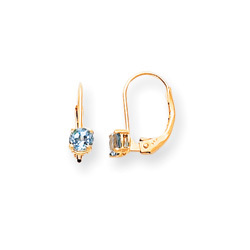 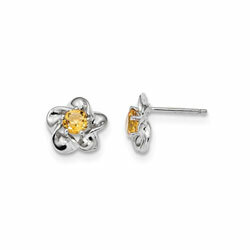 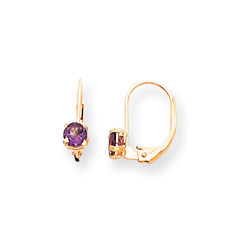 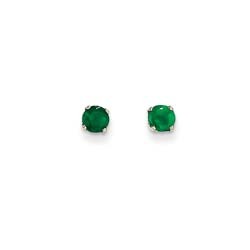 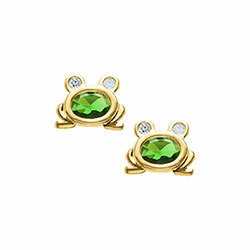 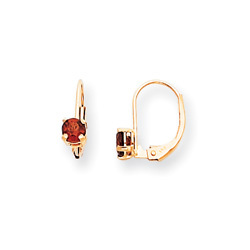 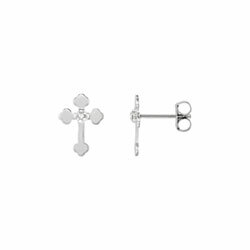 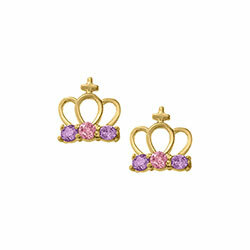 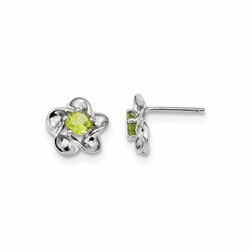 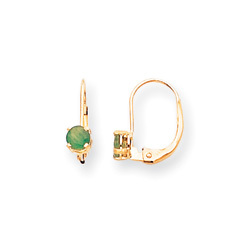 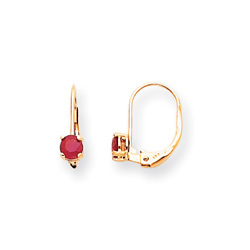 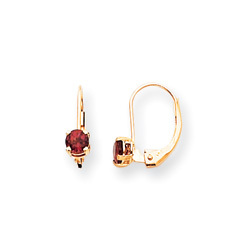 Earrings in every birthstone and in every shape and style. 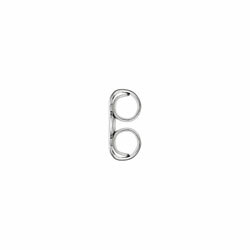 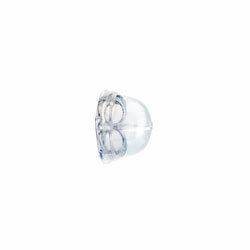 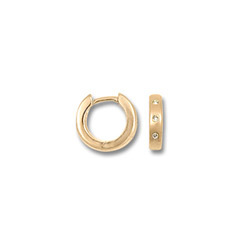 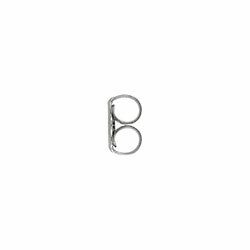 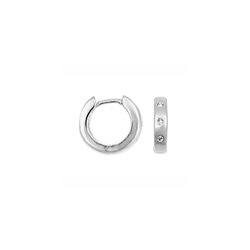 Screwbacks, leverbacks, huggie hinged hoops, and more. 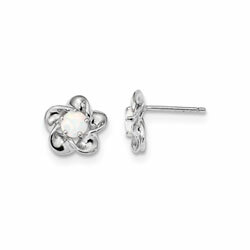 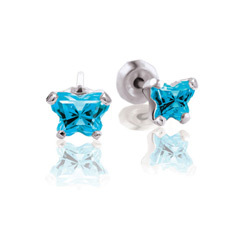 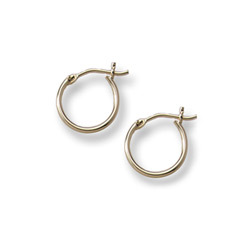 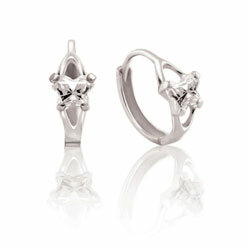 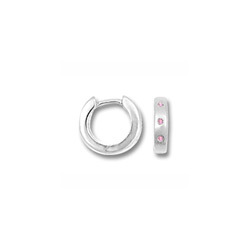 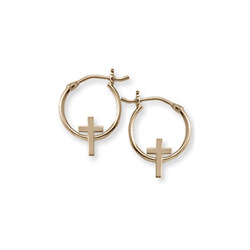 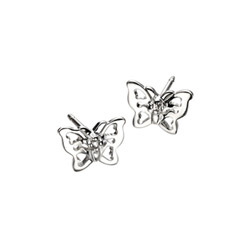 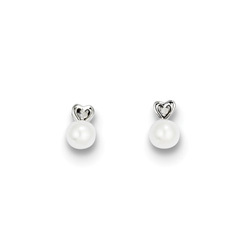 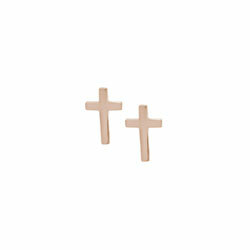 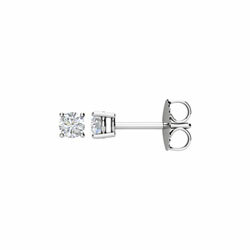 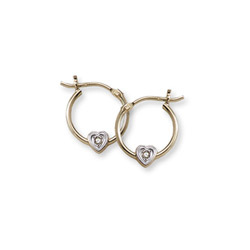 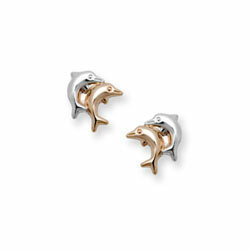 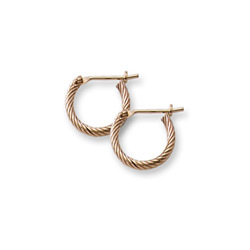 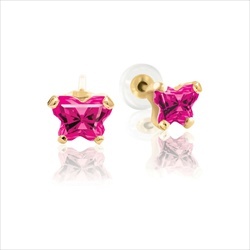 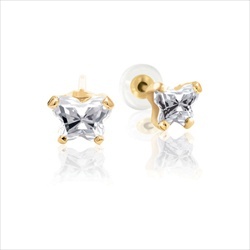 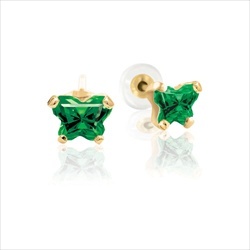 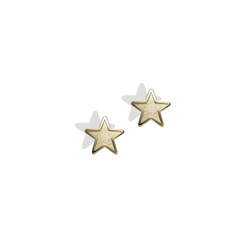 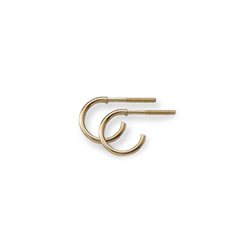 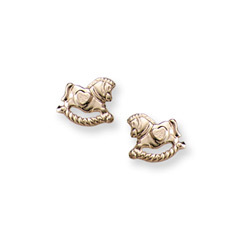 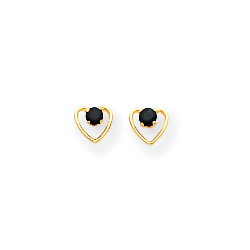 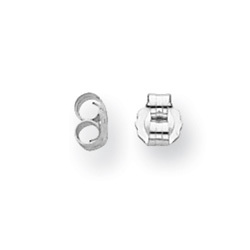 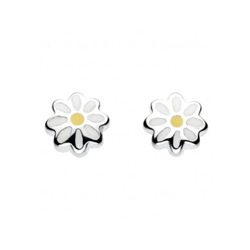 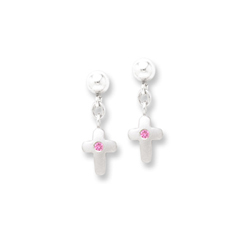 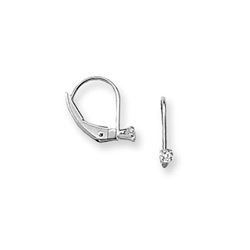 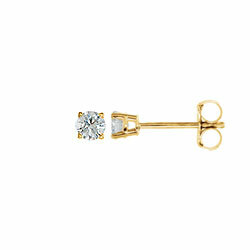 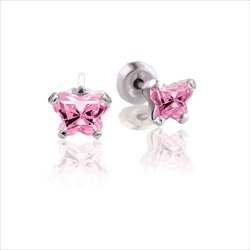 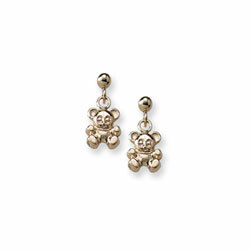 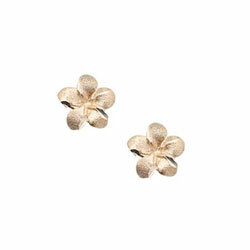 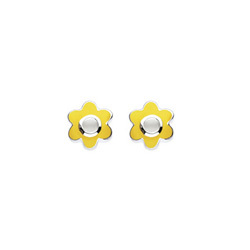 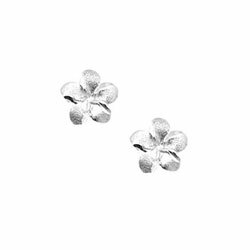 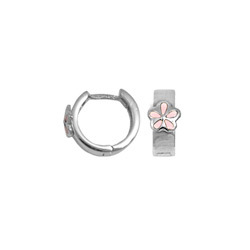 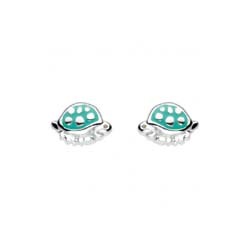 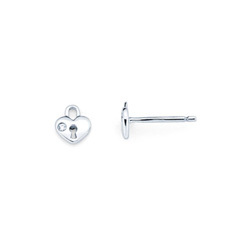 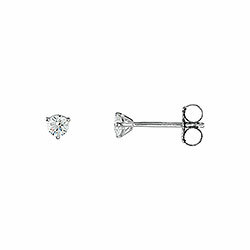 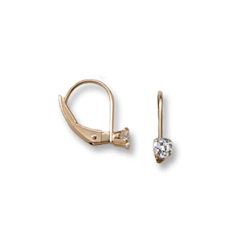 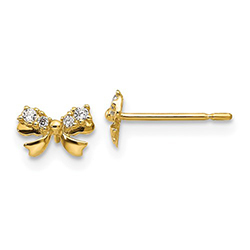 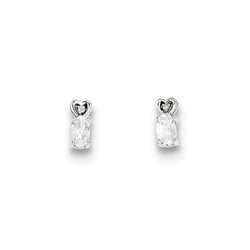 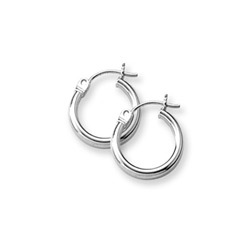 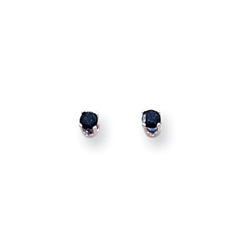 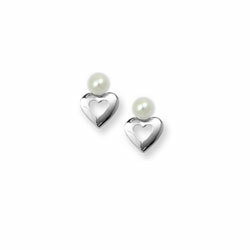 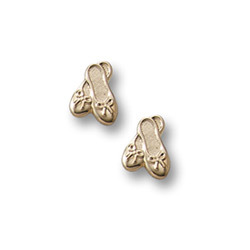 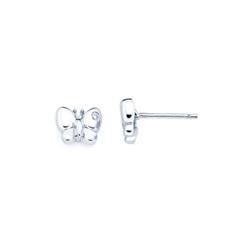 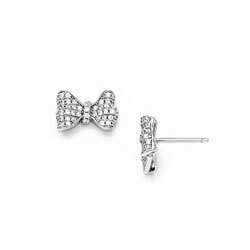 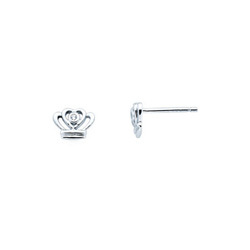 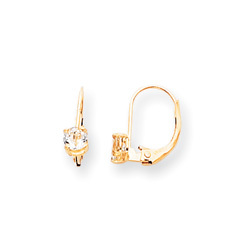 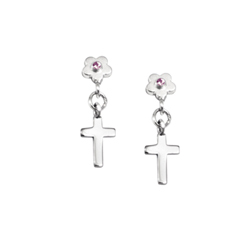 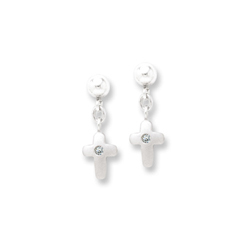 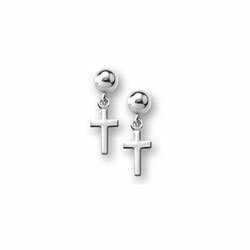 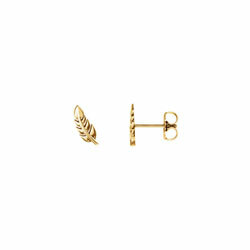 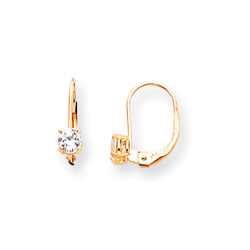 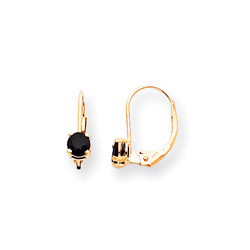 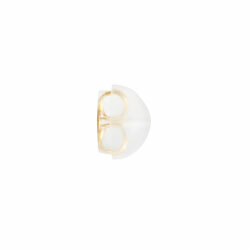 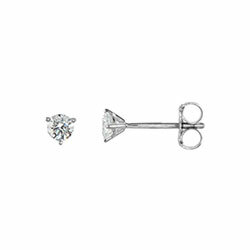 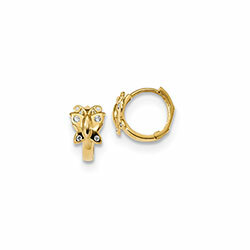 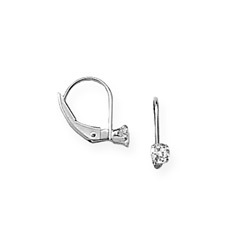 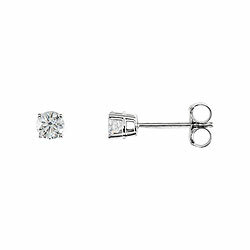 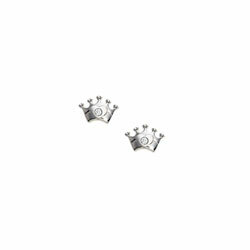 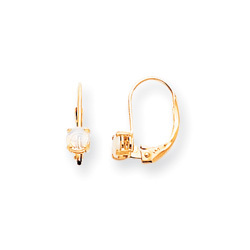 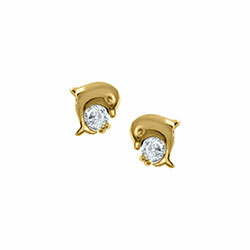 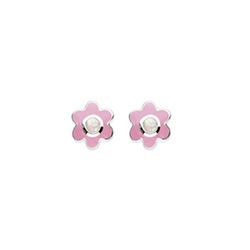 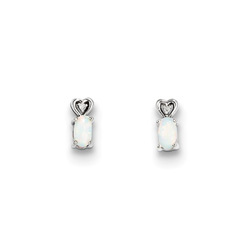 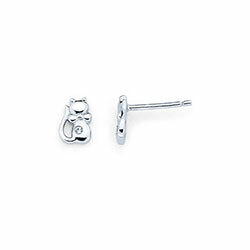 Earrings are the perfect gift for girls. Shop now.